Join us every Tuesday in December for a movie! 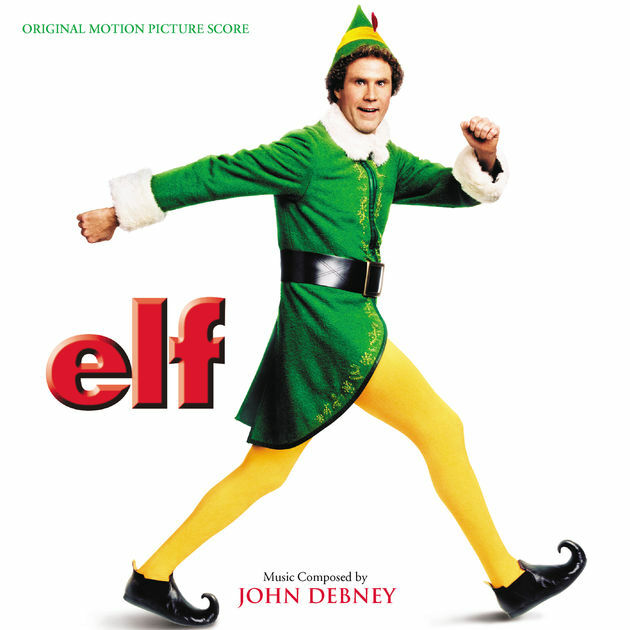 The last Tuesday will feature Elf (2003), starring Will Ferrell, James Caan and Bob Newhart. After inadvertently wreaking havoc on the elf community due to his ungainly size, a man raised as an elf at the North Pole is sent to the U.S. in search of his true identity. Comedy, Family, Fantasy. Rated PG. 97minutes.